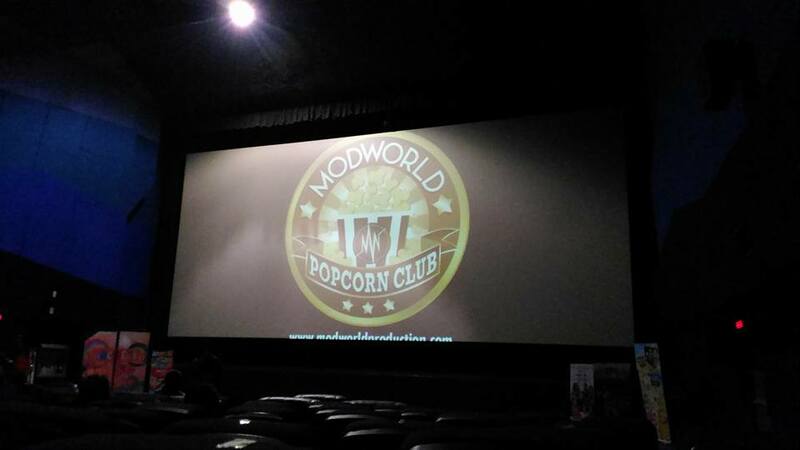 Last November 25, MODWorld Production Inc., treated its guests to the special screening of The Hunger Games: Mockingjay Part 2. Guest were not only get to watch the movie but some lucky ones get to bring home prizes from the raffles. But of course, everyone didn't go home empty handed as loot bags containing chips and other yummy goodies were handed out. Thank you MODworld for the movie treat. My daughter and I enjoyed the bonding moment. Having read the books and watched the other films, my daughter and I both agreed that the movie lacks the action scenes from the book. Really, they should have just turned the third book into a single movie instead of a two-part installment. We were expecting more action scenes when Katniss and the 'dream team" landed in Panem, especially when they were all underground. Some scenes were also done hurriedly. We're giving the movie 1/5 popcorn. Cheers!